Today during the 4th day of the multi agency search for a missing person a body has been recovered by our colleagues in Dunmore East Coast Guard. Our thoughts and prayers are with the deceased persons family this evening. May they rest in peace. 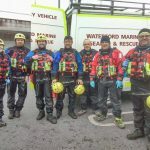 We would like to commend the work carried out by all our colleagues in all agencies that were involved in the search over the last 4 days – Dunmore East Coast Guard, Waterford Gardai, Irish Search Dogs, Rescue 117, Waterford City Civil Defence, Waterford City Fire Service, Bonmahon Coast Guard, Tramore Coast Guard, Kilkenny Search and Rescue Diving Unit and WCRR. Ar dheis de go raibh a h-anam dilis! Crews take part in an excellent, community driven initiative to clean up Saint John’s river today. Also in attendance were Dunmore East Coast Guard. Thanks also to the river group who organised the event. 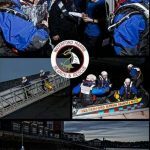 Would you like to join WMSAR? 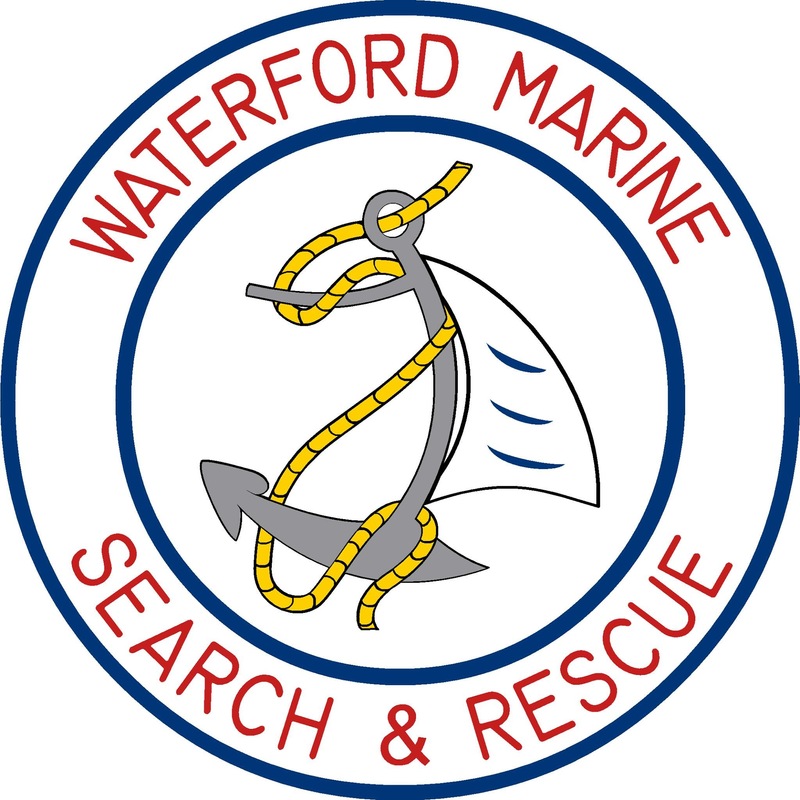 The overall objective of the Waterford Marine Search and Rescue unit is to provide and organize Search and Rescue on lakes, Rivers and Tributaries in Waterford City and County 24- Hours a day, 365 days of the year. Unit 10, Park Road Business Park, Park Rd, Waterford.